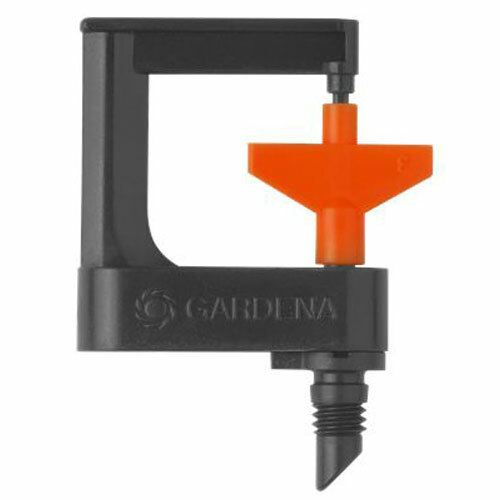 Gardena ® Micro Rotor 360° Sprinkler Pack of 2 is designed to compliment the patented Gardena ® Micro-Drip Irrigation System. 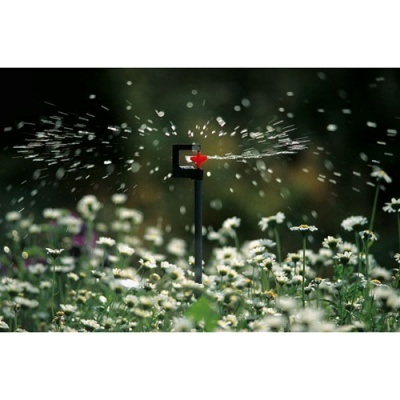 Set of two sprinklers suitable for a covering irrigation of complete plant beds with a fine spray range approx. 3.5 metres. 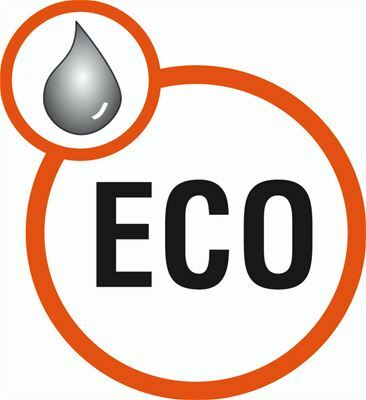 An extension with supply pipe (1377-20) is possible so that even taller plants can be optimally irrigated. 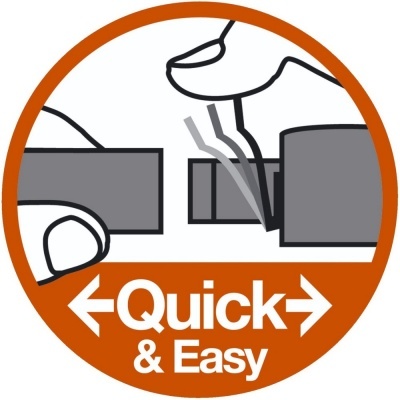 The range can also be adjusted using the shut-off valve (8357-20). The Gardena patented "Quick & Easy" connection technology ensures especially easy installation.